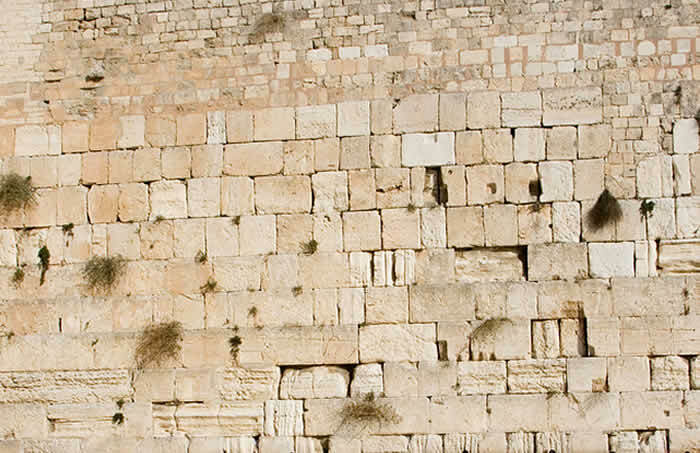 Now that you have decided to organize your own Jewish trip tour group, this step by step guide is designed to provide you with useful tips and suggestions for a perfect trip experience for your congregation, temple, family, and friends group to Israel. Congratulations you have made a rewarding decision by leading a trip to the land of Israel, just like the Western Wall built brick by brick for strength, this Step by step guide can help you with useful suggestions and tips to make your travel tour group efforts strong, spiritual, and successful. Organizing a trip to Israel provides a sense of great personal satisfaction that comes when you "do good" for yourself, your community and Israel. As you work towards your goal, you will find that others are attracted to and encouraged by your explicit and public commitment to travel to Israel. How far in advance should a trip be planned ? Your departure date should be coordinated with us. The general rule is to work far enough in advance to allow ample time to plan and, more importantly, sufficient time to promote your trip to Israel and "get the word out." When is the best time of the year to visit Israel? It is always a wonderful time to visit Israel. There are special times and more people travel to Israel during the Jewish holidays and festivals, but in terms of climate and weather, consider the following: From April to October, Israel has basically no rain, and in the summer months Jun to August the weather is temperate to hot. From November through March, the weather is usually cooler with some rain. Aside from enjoying off-season rates during the winter months, tourists often get to enjoy the other qualities of a winter in Israel including abundant flowers, lush green grass and on occasion, light snowfall in Jerusalem and other higher elevated Israeli grounds. The following provides information to help you plan and promote a trip to Israel. Common elements essential to planning and promoting trips developed by various institutions - synagogues and organizations - are discussed in detail. When you start planning, feel free to download the step-by-step checklist form.